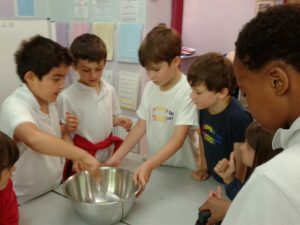 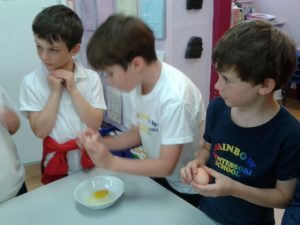 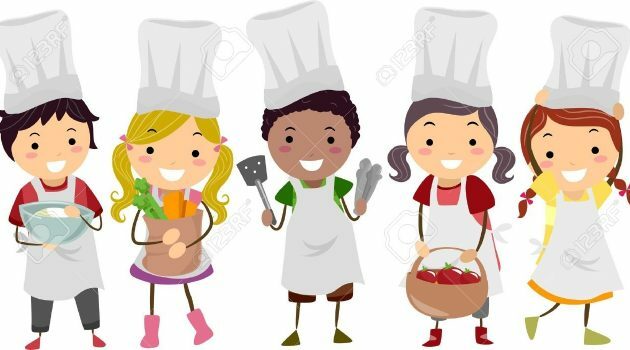 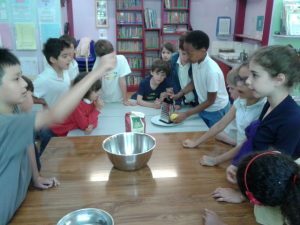 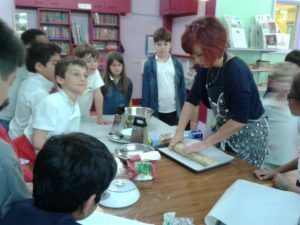 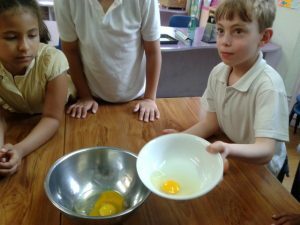 As a special gift for Father’s Day, Ms. Hiroe guided all the Primary and Preparatory children in a biscotti making cooking class! 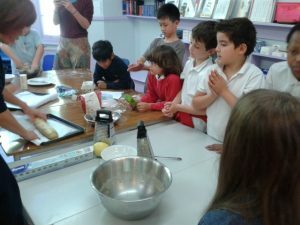 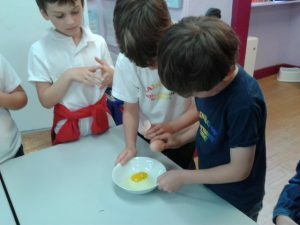 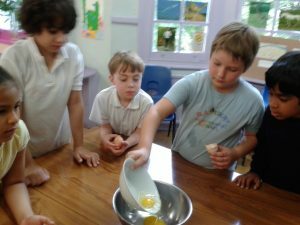 The children helped with zesting lemons and needing the dough. 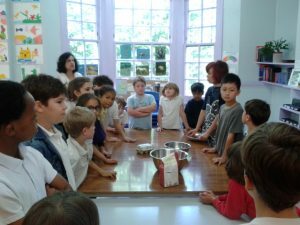 We used sunflower seeds instead of nuts which, we hope you’ll agree, worked extremely well! 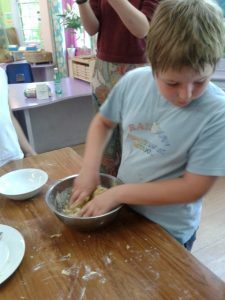 We hope you enjoyed eating the biscotti as much as we enjoyed making it!